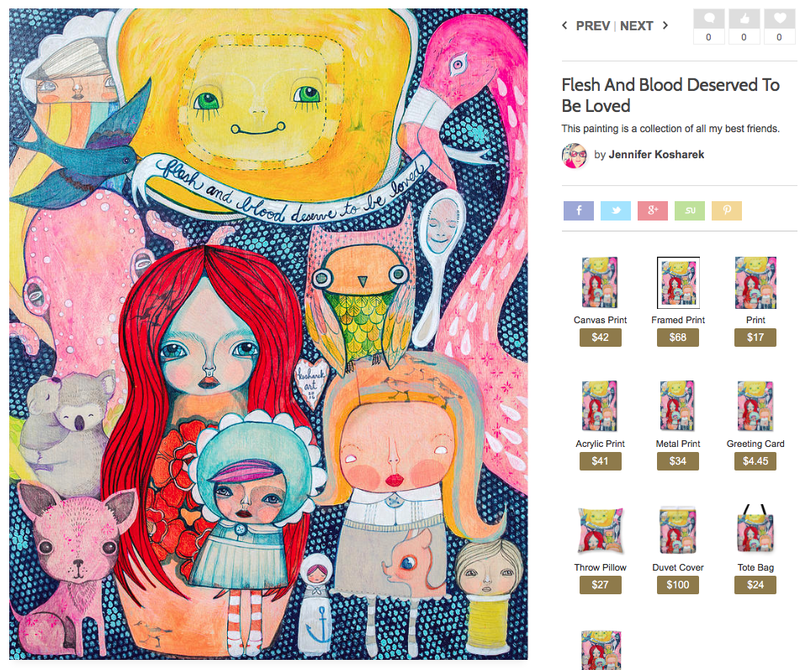 MADE HERE is my favorite art sale of the year... ! I love everything about this day! 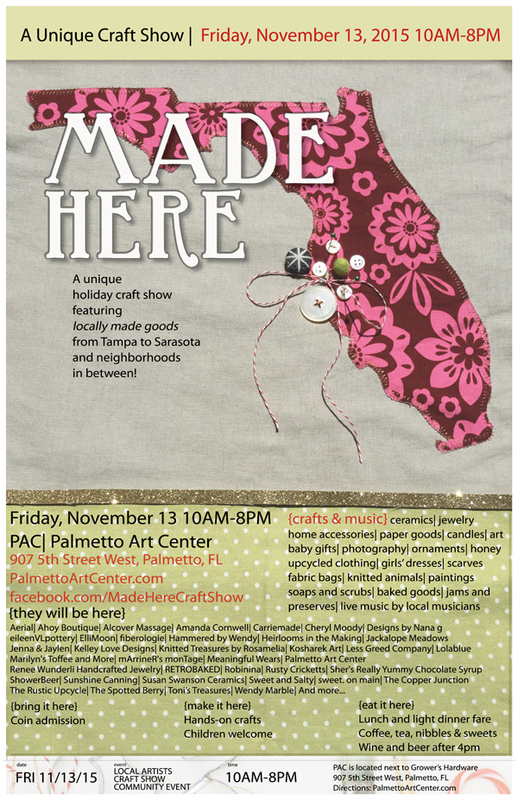 Food, music, and the opportunity to buy the coolest handmade items in this area! This will be my 6th MADE HERE event and every time I have loved it!